The Chinese started to arrive in Jamaica on July 30th,1854. 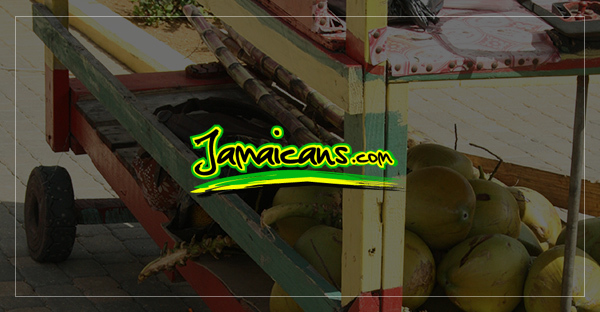 By the year 1930, four thousand emigrated to Jamaica. In the next 6 years and additional 2,000 arrived. Compared with the African-Jamaican population and even with the number of Indians, the figure was relatively small but the Jamaican Government, facing economic pressures of the depression years with thousands of unemployed having no prospects of jobs in the immediate future, decided to close its doors to Chinese immigrants. After January 1931, only children under 14 yrs old were allowed in on a student permit. Returning Chinese residents were required to produce a re-entry permit which had to be obtained prior to departure. Restrictions were tightened further in 1940 when only diplomats, tourists and students with permits were allowed entry. Sometimes later, limited quotas were granted for wives, children, and parents. Jamaican-born Chinese had to show proof of birth. A school solely financed and operated by the Chinese and established in the latter part of the 19th century which prepared Chinese children for a prolonged stay in China was excluded from government assistance although Christian denominational schools all qualified for grants. Chinese immigrants were mainly farmers but only a few appear to have gone into farming. However, when foreign trade was restricted during WW2, some turned to rice cultivation but abandoned the rice fields as soon as the war ended because of government policy to allow the importation of cheaper rice in competition with the locally grown product. The Chinese custom of using fireworks to celebrate special occasions became a favourite Jamaican attraction, especially at Christmas time. It was however banned in the middle of last century when elements in the society began using it for antisocial purposes. In more recent times Chinese celebratory dances such as the lion and dragon dances have been included among the annual National Festival events. This is one area of the creative arts which demonstrates the integration process. Chinese industry and their disciplined approach to work, their care and nurturing of children and the emphasis they place on education and on family life, set examples for the Jamaican society. The tradition of the extended family in Chinese culture parallels that in African cultures. So is respect of age whether it be to a member of the immediate family, or to an outsider. In these ways, the Chinese have helped to preserve such values in the Jamaican society.